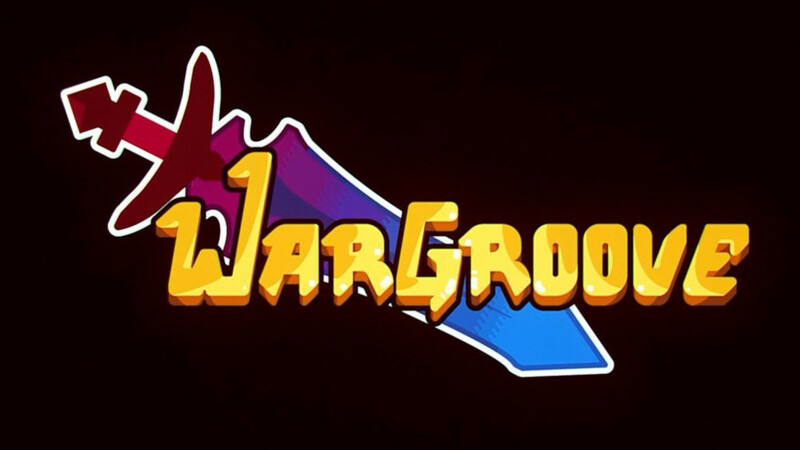 In some ways, I’ve been waiting on Wargroove for over a decade. After Intelligent Systems gave up on Advance Wars in 2008, I was ready to write that style of tactical series off. But then a new company decided to pick up the torch and start running with it. That group was Chucklefish, one I admit I was not that familiar with. But after seeing all the Wargroove coverage for the past year and change, I suspected I had reason to be excited. After buying the game, I wanted to spend sufficient time engaged in order to offer a deep analysis of the experience. The question then, was Chucklefish able to do justice to the legacy of Advance Wars? The answer is mostly yes, with some provisos. One of the biggest differences between Wargroove and Advance Wars is stylistic. 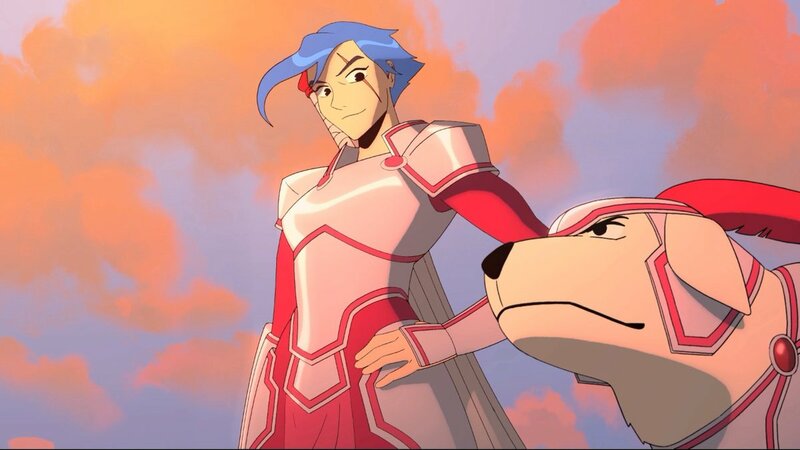 While Advance Wars was set in a sort of fictional modern military scenario, Wargroove is set in a medieval fantasy realm. So we traded our tanks and bombers for dragons and golems. I personally didn’t mind that change at all, since I love fantasy, and with any tactical game my primary focus is the gameplay. Having said that, there was another hoop that Wargroove needed to leap through if it wanted to prove itself the successor to Advance Wars, and that was the storytelling. Thankfully, Chucklefish proved they understood the need for levity in their series, much like in the one they patterned themselves after. Just enough to keep things light and fun. Some of my favorite examples are how the canine Commander, Caesar, does doggy things like roll over and scratch himself during battle, or how infuriated the energetic patchwork valkyrie, Ragna, becomes. There is a lot of humor and chuckle-worthy moments in the game, but not enough to remove any sense of drama. As with any strategy game, it’s important that Wargroove is tight and well-balanced. Thankfully, that is very much the case. Each faction, from Cherrystone to Floran to Heavensong to Fellheim, has access to the exact same units, so nobody is inherently overpowered. This is actually a step up from Advance Wars, where the choice of Commander could drastically change the inherent utility of certain units. While it’s true that the names for units varies from faction to faction, they are completely the same. For example, the Cherrystone dragon units are red hued Emberwings, while the Fellheim variant are the insidious Fellbats. Both play the same and are equally strong, they just have very different designs. Another thing that’s nice is the sense of balance between various units. You will find ground, aerial and sea units in the game. There is nothing in the game that’s unstoppable, so long as you have the right unit to counter it. Take the dragons for example. While they are powerful and capable of annihilating weaker units, they are also incredibly susceptible to anti-air units, such as Alchemists and Ballistae. Furthermore, each unit in the game has their own conditions under which they deal critical damage. For example, the Spearmen do extra damage when arranged in a phalanx adjacent to other Spearmen, while Alchemists do extra damage when their defense is boosted by terrain. There’s a lot of interaction and complexity to keep note of, and though the game does a good job of explaining it, it’s easy to forget some of the smaller details. While you can see a display showing which units are powerful and weak to other units, currently it’s a bit hard to read, mostly because they show tiny pixelated headshots of the units. Keeping in mind the visual differences between factions, this is a bit hard to decipher. Thankfully, Chucklefish have announced they are aware of this problem and intend to fix it with a more clear visual display. Since there are no tanks or planes, there is also no need to worry about depleting amounts of gasoline powering them in Wargroove, so you can always move a unit without worrying about it being stranded due to not having enough fuel. Though there is one element in the game that is completely absent from Advance Wars – Commander units. While it’s true the AW series did have Commanders who could use their powers to save the day, they were never physically on the field. That is not the case in Wargroove. While you won’t have a Commander unit in every mission of Campaign mode, they will be there for most of them, which is important for a couple reasons. For one, if your Commander dies, you lose the mission. For another, they have access to powerful Grooves that can change the tide of battle. I really like how tactics are dictated by the Commanders in the game. Their Grooves charge up as they battle, and once full, Commanders can unleash them at will. Thankfully, though the Grooves are powerful, they aren’t overpowered. They all have an area of effect, and the more powerful ones take longer to charge. Some examples are Mercia’s Healing Aura, which heals units around her, or Ragna’s Shield Bash, which lets her jump into foes, damaging them. It still takes good tactical strategy to win, and though the Commanders are sturdier than most units, they’re far from invincible. If they get surrounded, they will usually fall to a wall of steel and sorcery. To help balance things out, Commanders do heal a small amount of health each turn, around 10% of their max HP. One thing I really liked about Wargroove is how you’re constantly unlocking things. As you beat stages, you’ll unlock lore about Commanders, and by beating optional side missions you’ll unlock Commanders in other modes. Additionally, whenever you beat a mission in Campaign mode, you’ll be rewarded with up to 3 stars depending on how efficiently you played. These aren’t just for show. You’ll need 100 of them to unlock the true final mission in Campaign mode. While I managed to beat that mode in about 25 hours, it took at least that long again to get all those required stars for the best ending. This is because you can’t get enough stars by perfectly beating each mission in Campaign mode. You’ll also need to get them by playing the other two main modes in the game – Arcade and Puzzle.